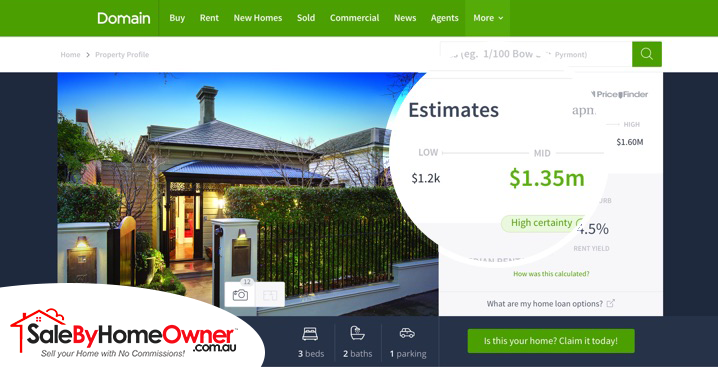 The Basic Package will get your home listed on Domain.com.au & some of Australia’s other leading Real Estate websites. Domain.com.au is one of the largest Real Estate websites in Australia, receiving over 5 Million property seekers per month. Your home will be listed with our service until Sold!